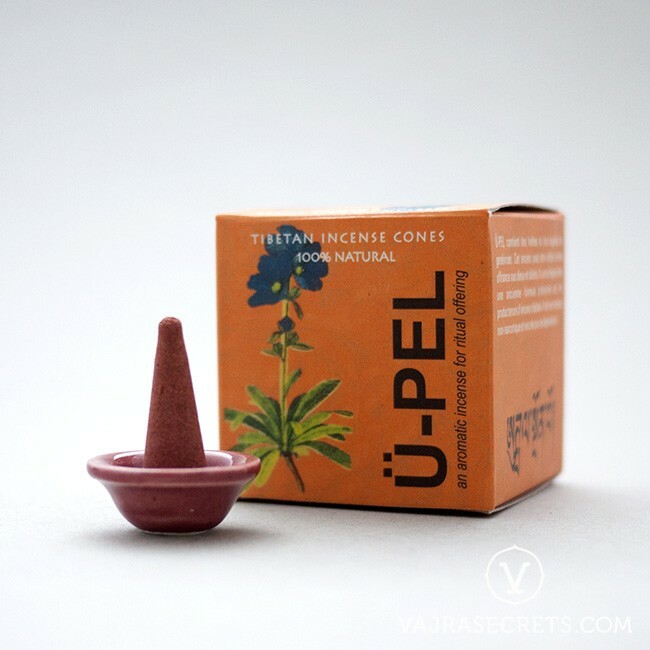 Ü-PEL Tibetan incense cones are traditionally prepared from aromatic herbs and the finest juniper leaves. 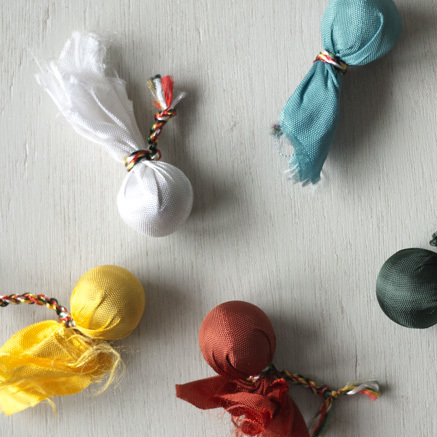 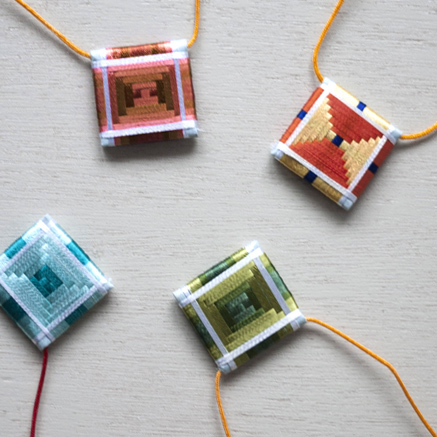 Suitable for ritual offerings to the Buddhas and for use during religious rites. 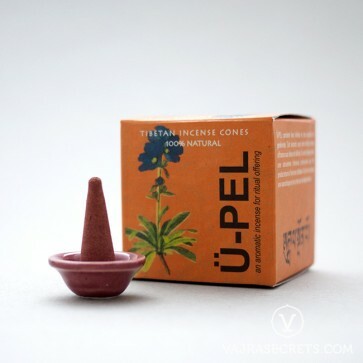 Made according to a traditional Tibetan incense recipe preserved through the ages, Ü-PEL (Blue Lotus) Tibetan incense cones are formulated from all-natural aromatic herbs and the finest juniper leaves. 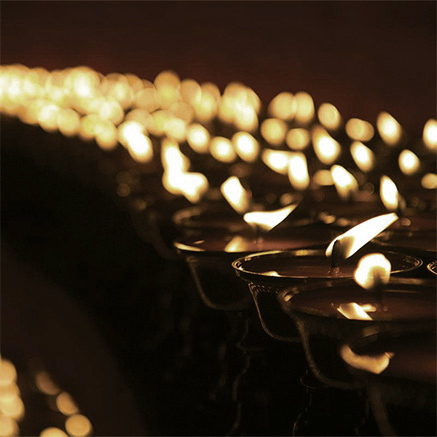 Prepared under the supervision of the illustrious Tibetan doctor, Dr Dolkar, Ü-PEL Tibetan incense cones are highly suitable for ritual offerings to the Buddhas and for use during religious rites.